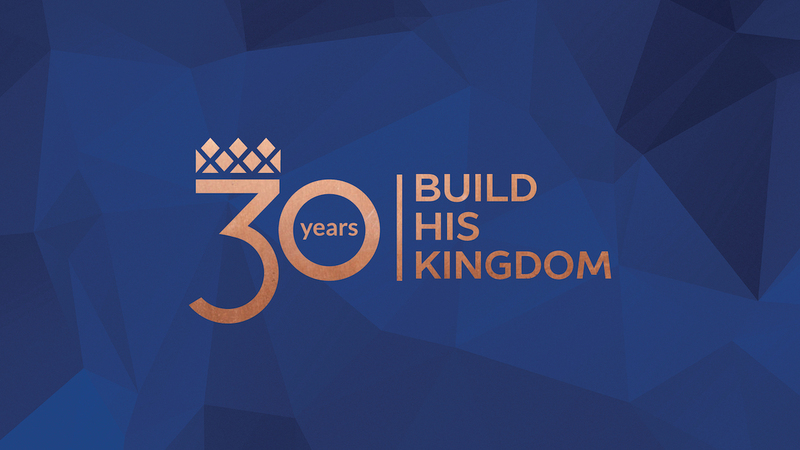 Catch up with our ongoing or completed message series. We go to the gym to train our physical bodies. 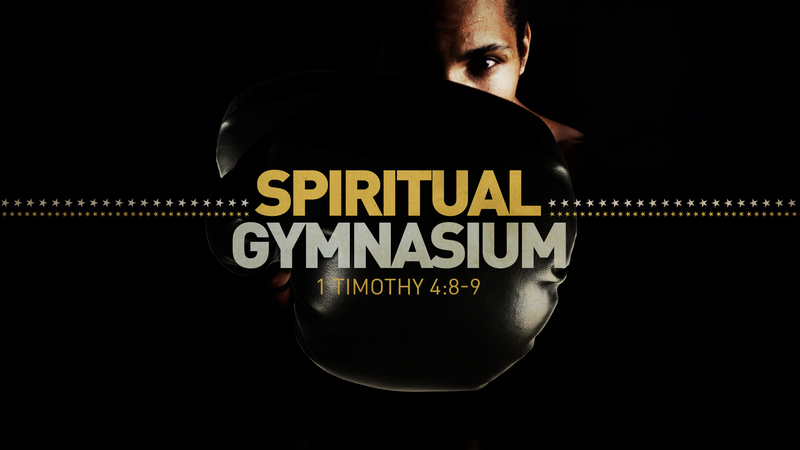 In the same manner, we must be mindful in training our Spirit (conscience, intuition, communion), our Soul (emotions, will, mind), and our Body towards godliness. 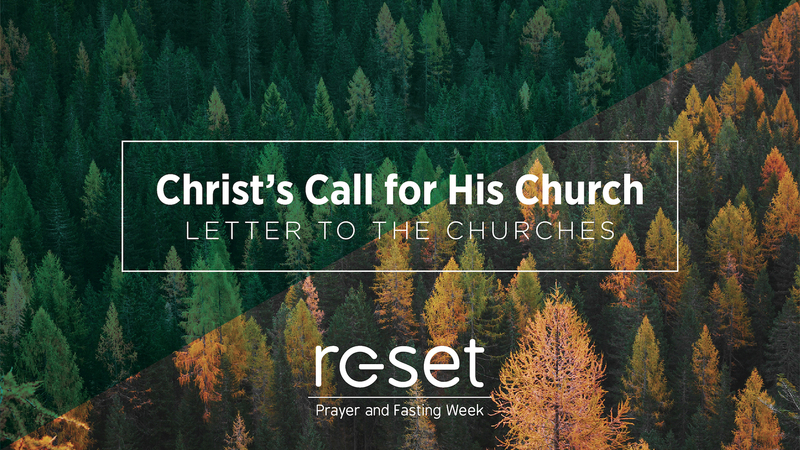 Reset is the church’s annual Prayer and Fasting Week. In 2019, we explore the five letters that were sent to the churches in Ephesus, Pergamum, Thyatira, Sardis, and Laodicea. 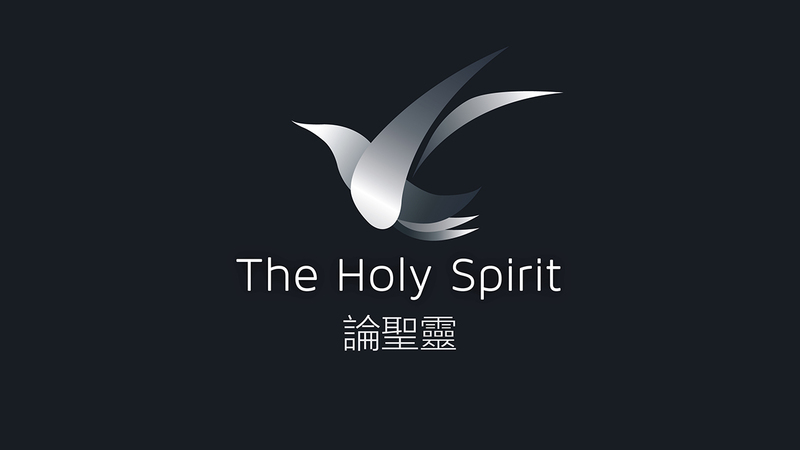 The Holy Spirit gives us the strength to witness for God. Rev. 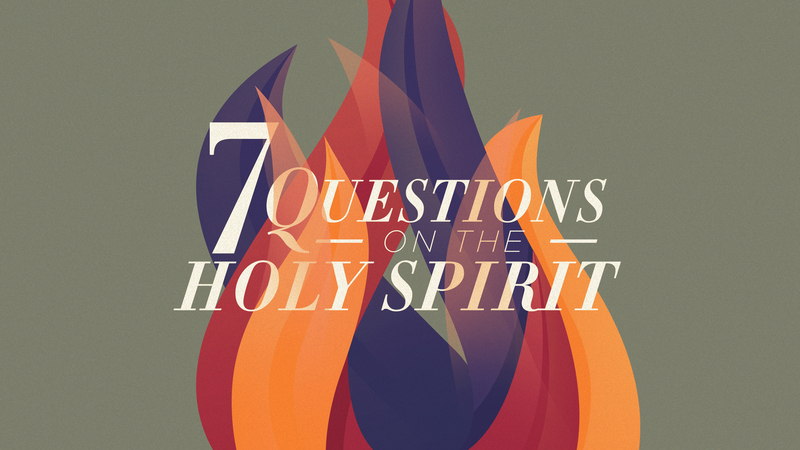 Jeremiah Cheung answers the seven questions designed to uncover essential truths about the Holy Spirit and His work. Without Jesus, our human capacity to love is but a pale shadow of God’s divine love. Rev. Jeremiah Cheung urges us to grow in the unconditional agape love that is born in us when we truly know God and keep His commandments. 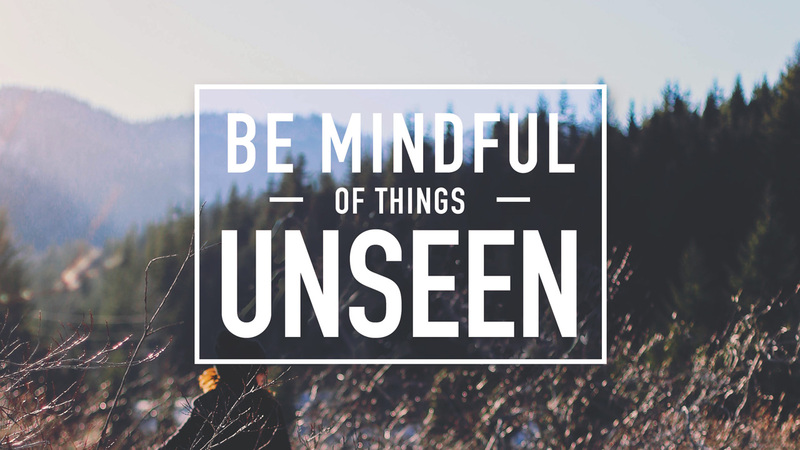 Some of the things that have a great impact on our lives cannot be seen. Rev. Jeremiah Cheung lays the groundwork for a biblical understanding of the spiritual world we live in. Prayer is essential to a Christian’s spiritual maturity. 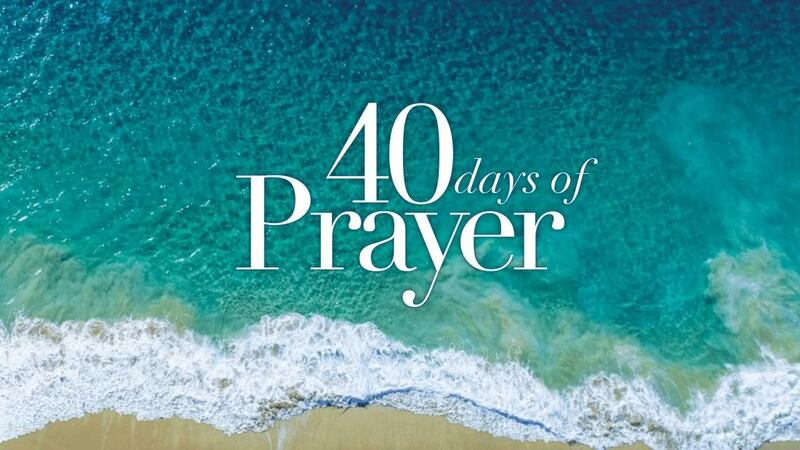 This series is part of our church-wide Lifegroup campaign to learn how prayer deepens the intimacy of our relationship with God. 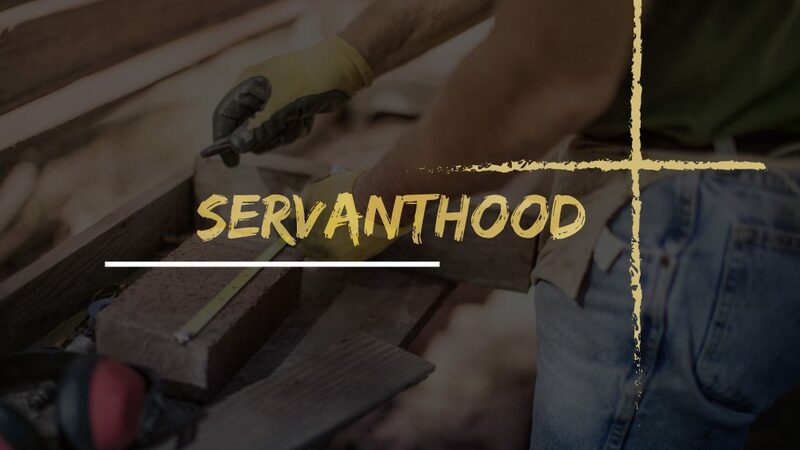 Only a personal relationship with God can produce authentic godliness that shines through the life, discipleship, ministry, and community impact of a Christian. 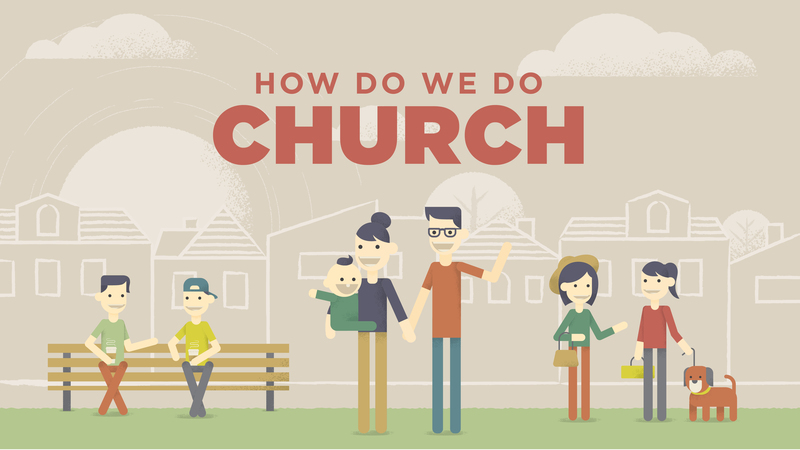 The Bible outlines how God expects us to relate to one another so that our church may grow. 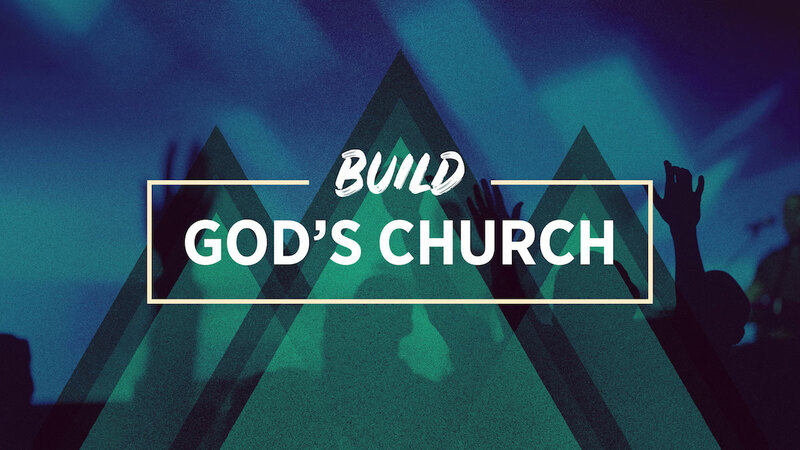 God’s treasures – His Word, His Love, His Spirit – make a healthy church possible. Regardless of who you are and what you’ve done, the Lord can forgive you and save you. Follow the Great Savior and restore meaning to life. 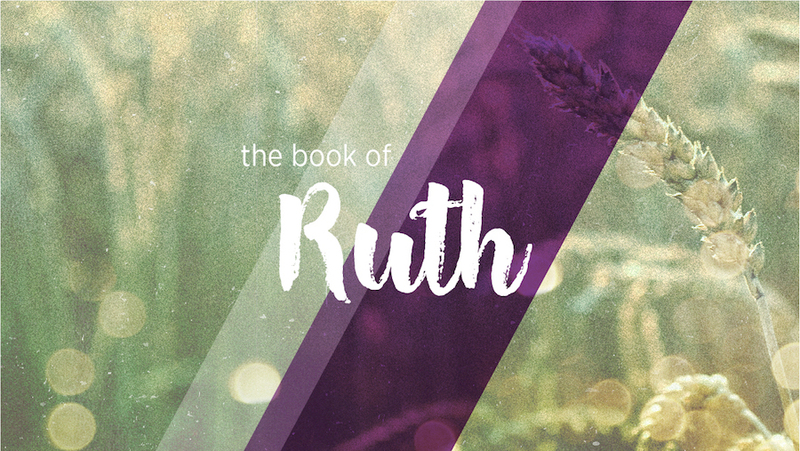 The life of Ruth shows us that we make the right choices when we follow God’s leading, and that grace and blessings follow when we submit to God. 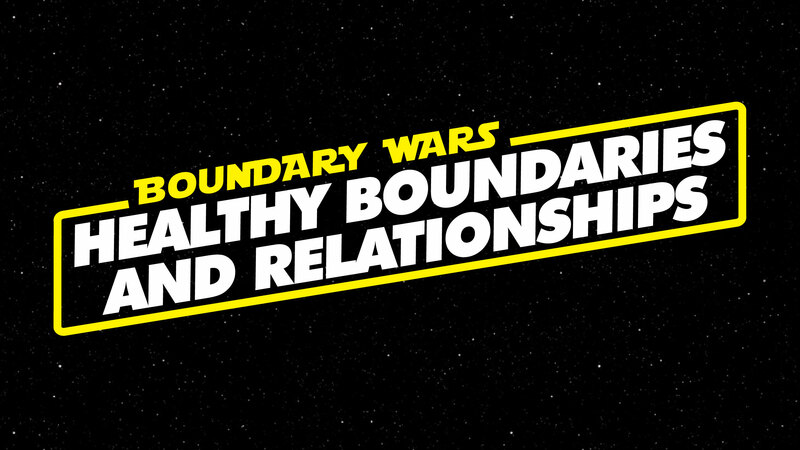 Healthy relationships cannot exist without clearly-defined boundaries. Let’s turn to God’s word and learn about the spiritual boundaries God has established. 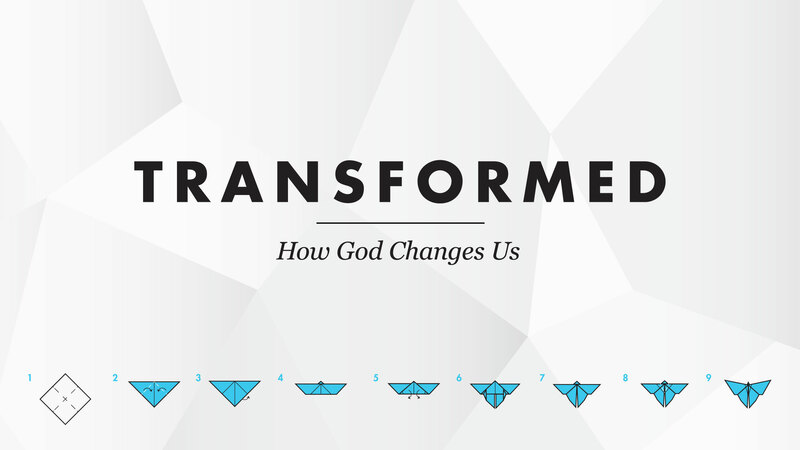 In this series, we learn just what it takes to experience real life transformation. Change, while difficult, is possible with God’s grace. In this series, we learn how to overcome the obstacles that hinder us from intentionally embracing and taking part in God’s Kingdom. Before we can serve God, we must first know Him. Let’s learn from the examples of Moses and Jesus, and strive to make God the ruler of our lives. 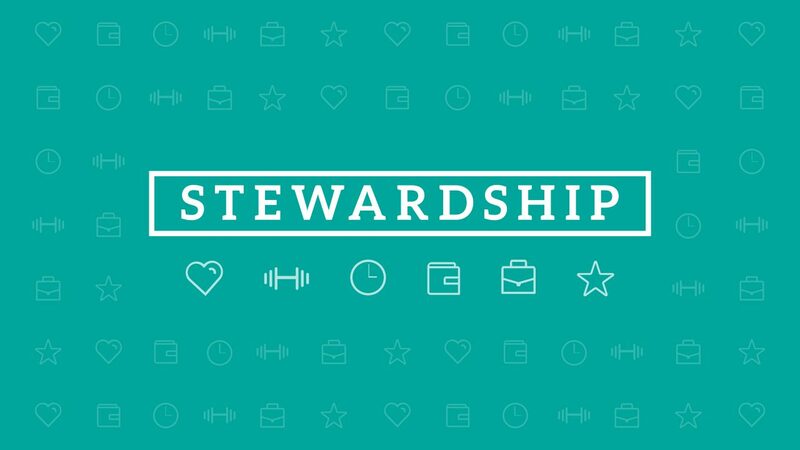 What does it mean to be a good steward — a good manager of the resources God has entrusted to us? 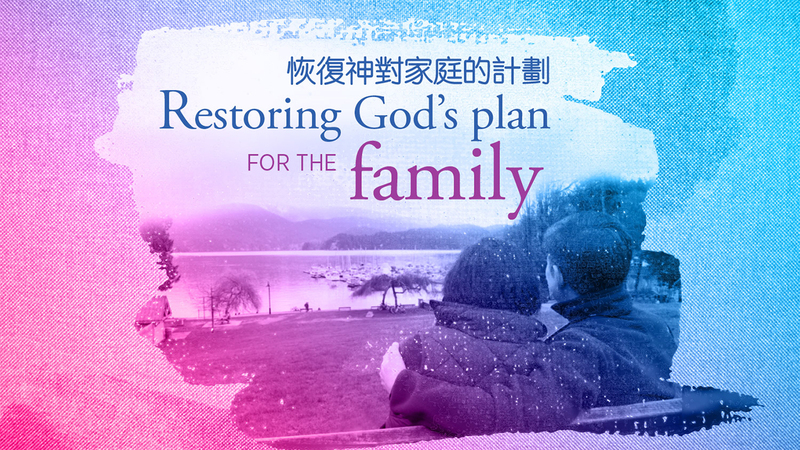 God has a plan for Christian families. Let’s study and learn together. 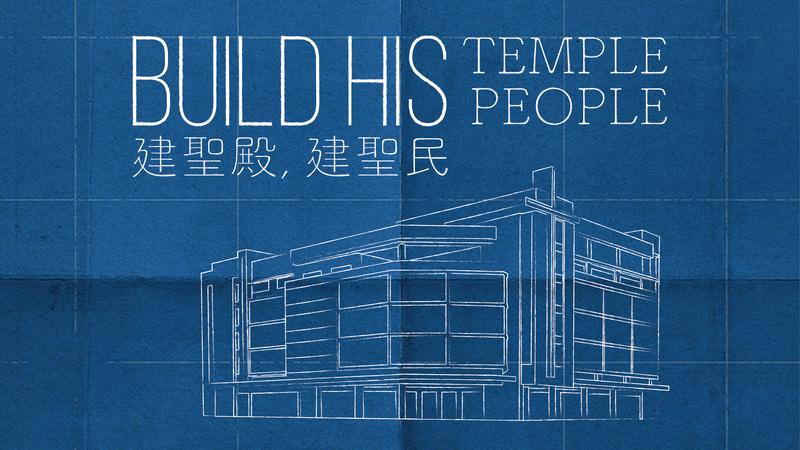 As we embark on our church building project, let us learn from the great builders and leaders in the Bible. 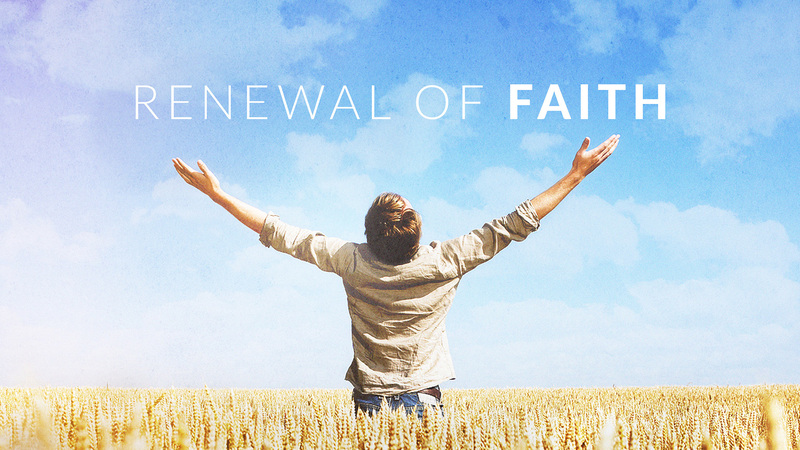 Great men and women of faith have journeyed down the narrow road ahead of us. Families need help today. Home life is disintegrating. Marriages are failing. 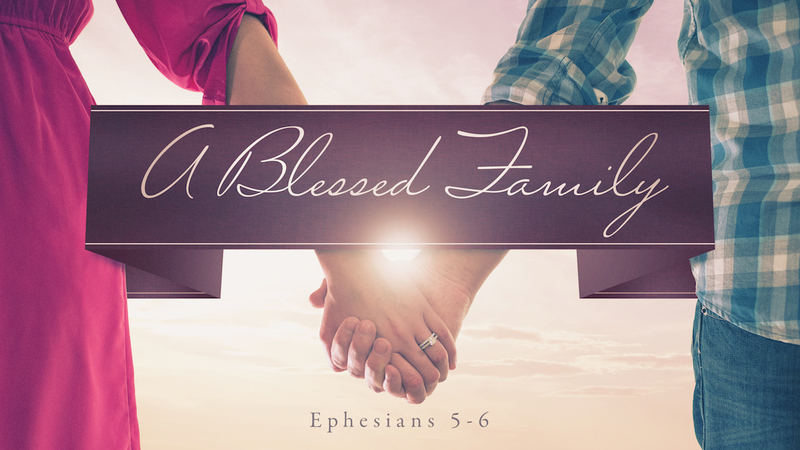 Let us listen and learn to apply God’s word to build shatterproof families. 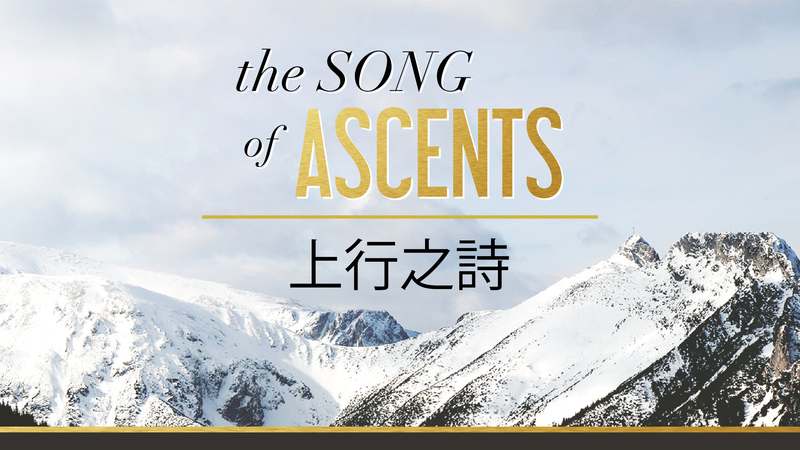 Psalms 120 to 134 are known as the Song of Ascents. Each psalm shares the Jewish pilgrims’ experience of God and can encourage us on our own spiritual journeys. The Book of James may only be five chapters long, but it is a meaty exploration of what it really takes to live out a life of genuine faith. 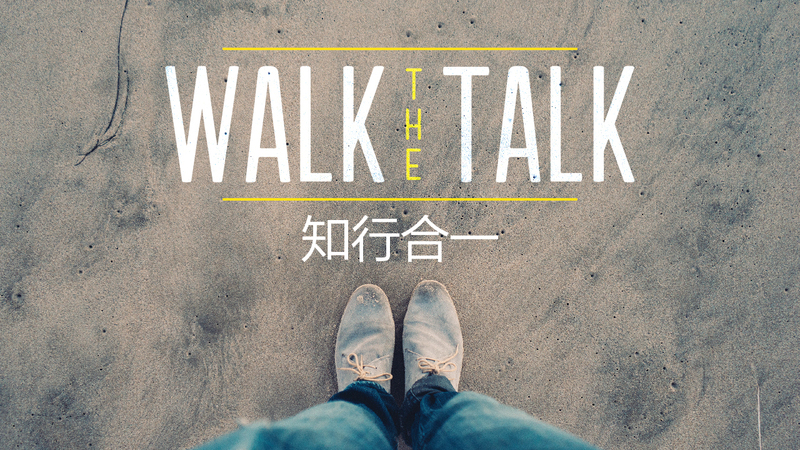 Let’s learn how to walk the talk. 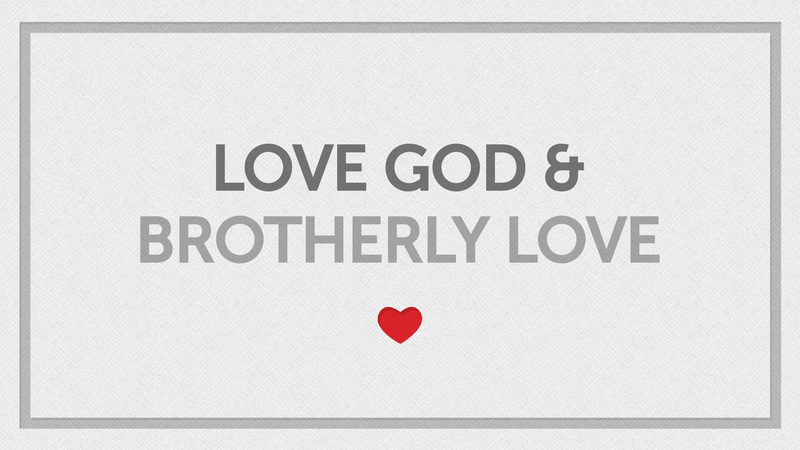 We believe in a Triune God: the Father, the Son, and the Holy Spirit. 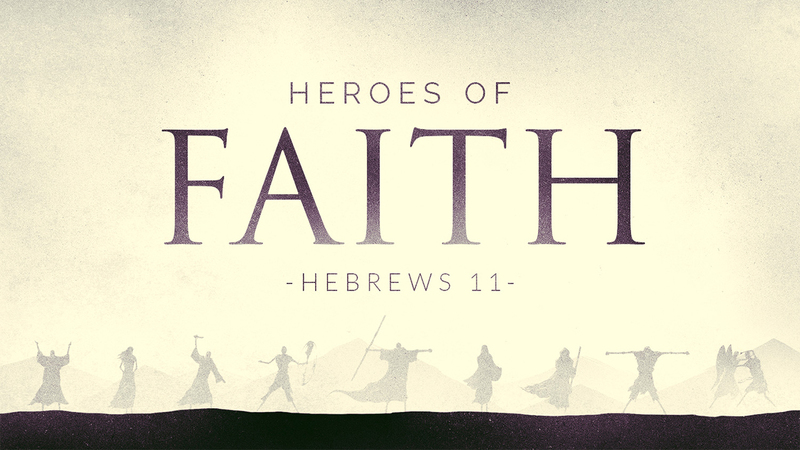 In this series, we’ll understand why the Holy Spirit was sent and learn to recognize His amazing work. 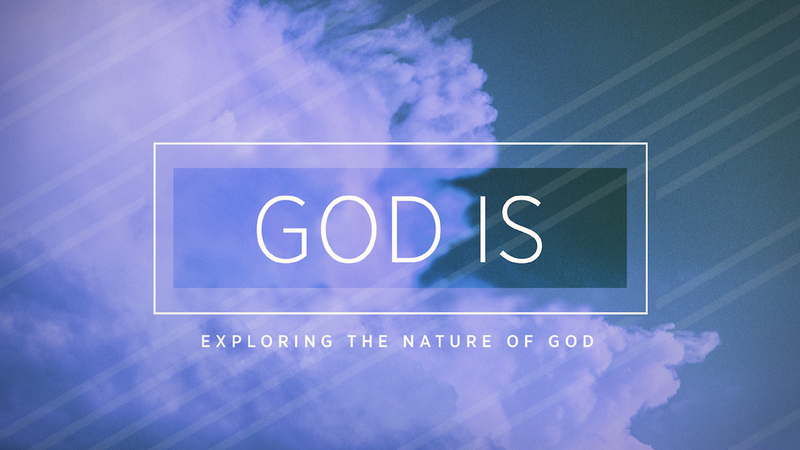 Let’s get to know God better by exploring the nature of God from different perspectives. Our knowledge of God has a direct bearing on how we worship Him and how we live our lives. 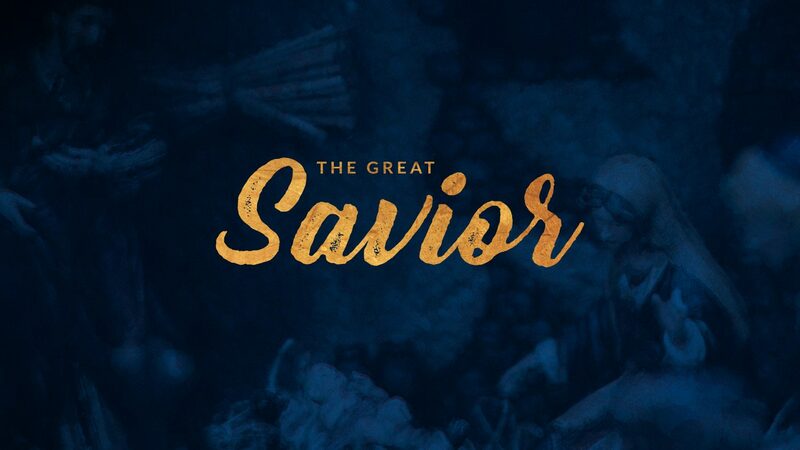 This series focuses on the life of Jesus during the 33 years that He was on earth in mortal form. 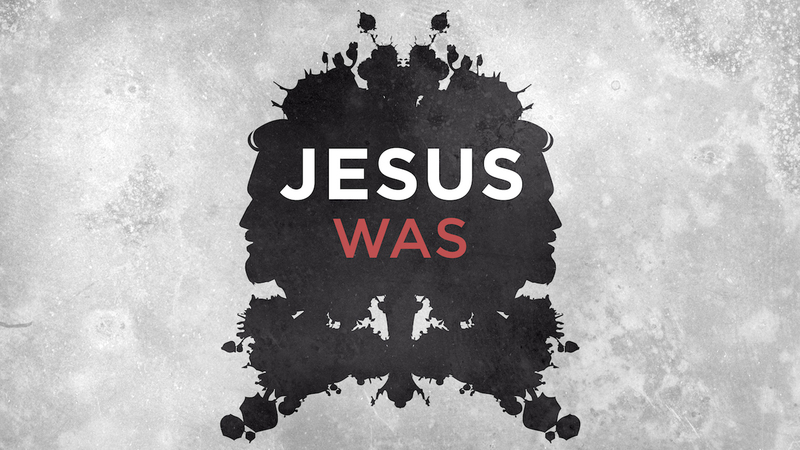 Just who was Jesus? Let’s study and learn together. We know from the Bible that God reveals Himself to different people in different ways. 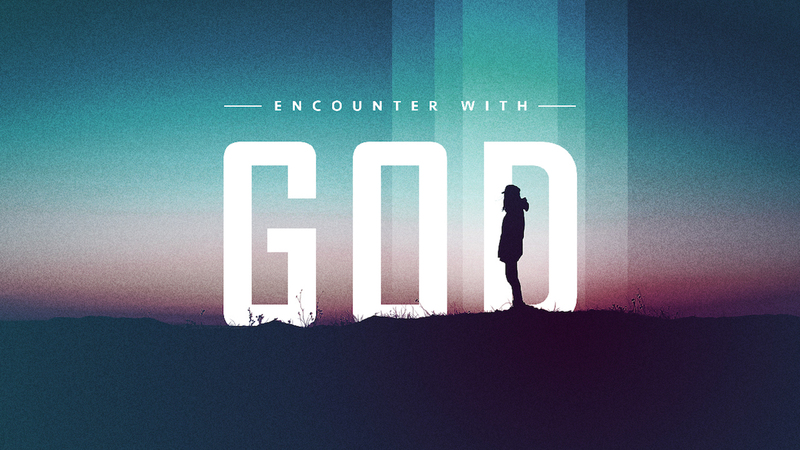 In this series, let us see what lessons we can learn from each of these encounters. The Book of Malachi is written as a debate between God and the Israelites. There are only four chapters in this book, but it strongly rebukes the behavior of Israelites, who have been unfaithful to God. 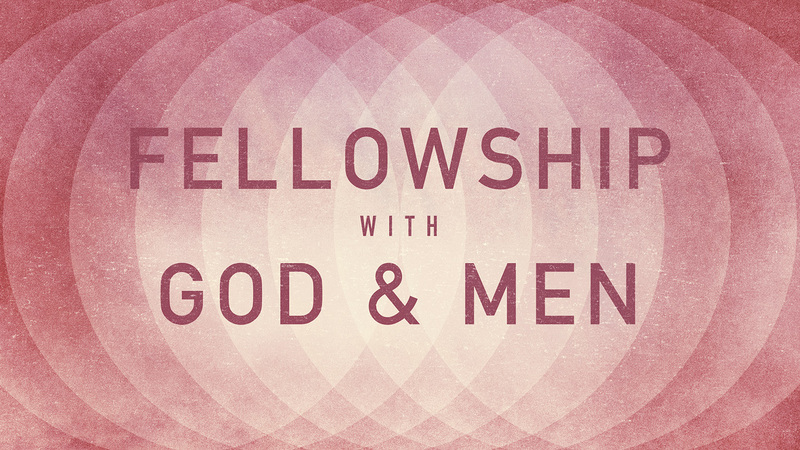 Let us work to improve our fellowship with God and with man, including our family, our friends, our coworkers, our small groups, and our church. 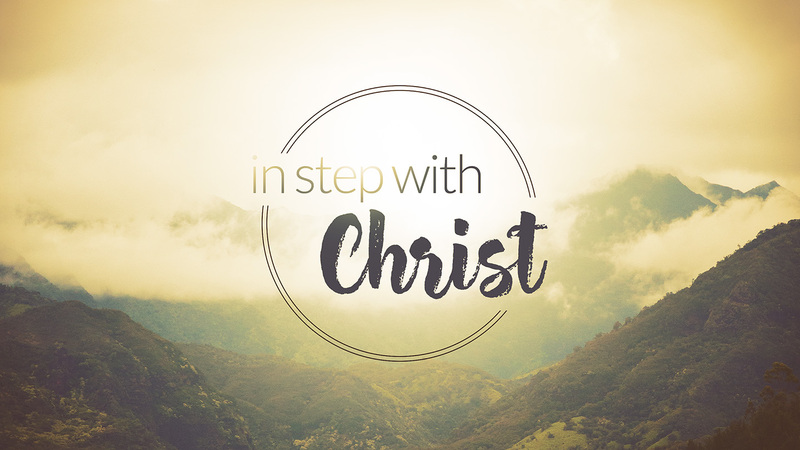 Our church’s theme this year is “Learning the example of Christ; walking in the footsteps of Jesus.” Let us learn through this series how our lives can stay In Step with Christ. 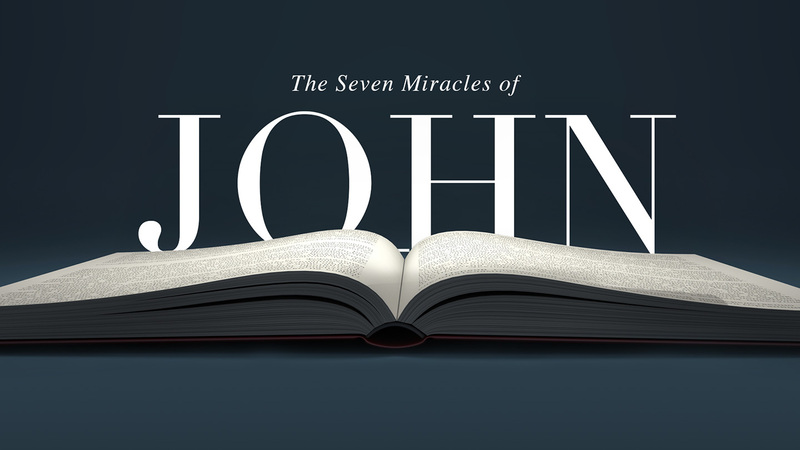 There are seven great miracles in the Gospel of John that show us Jesus is the son of the eternal God, and give us assurance that those who believe in His name have eternal life. Even though David is known as the man after God’s own heart, the Bible also records his many failures. 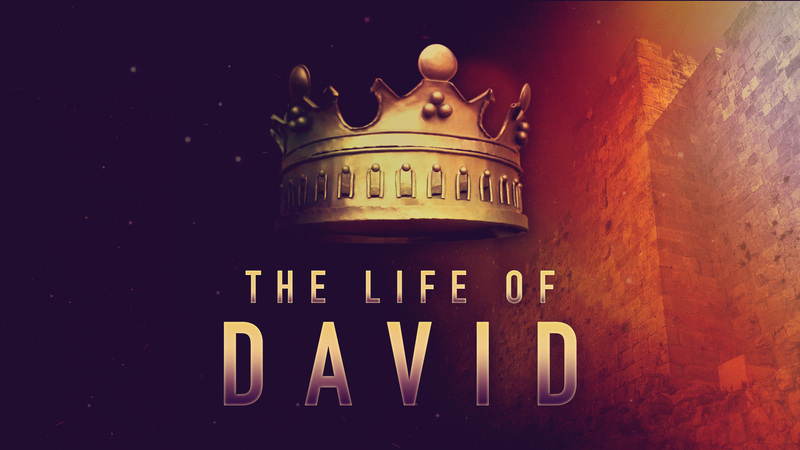 Let us learn from David’s example and heed the warnings from his mistakes. 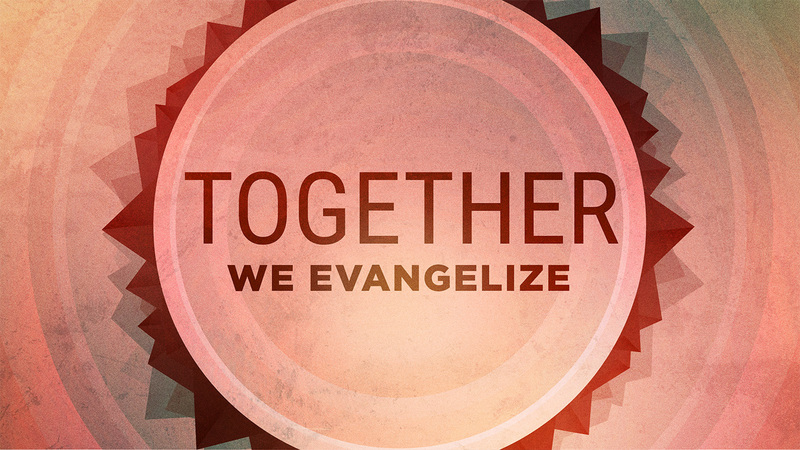 The church’s theme for this year is “The Gospel for Loved Ones, Grace for Everyone.” Let us take a fresh look at the Great Commission together. 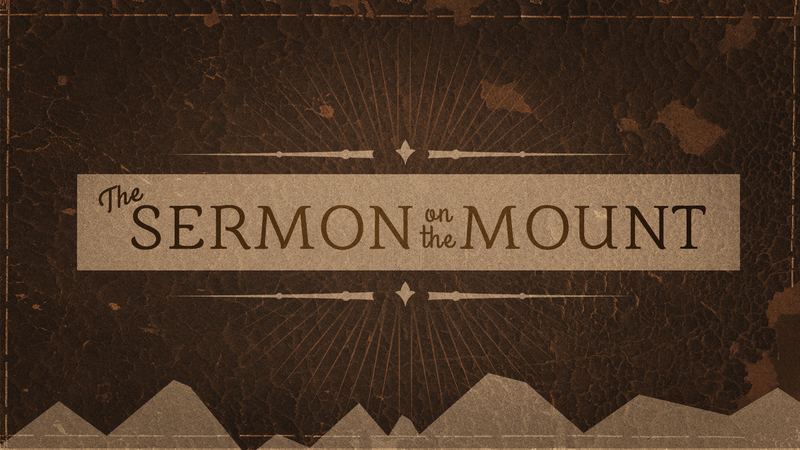 Matthew 5 – 7 is called the Sermon on the Mount. Within this passage, we find the Beatitudes, which describe a standard of living that we must all seek to attain. 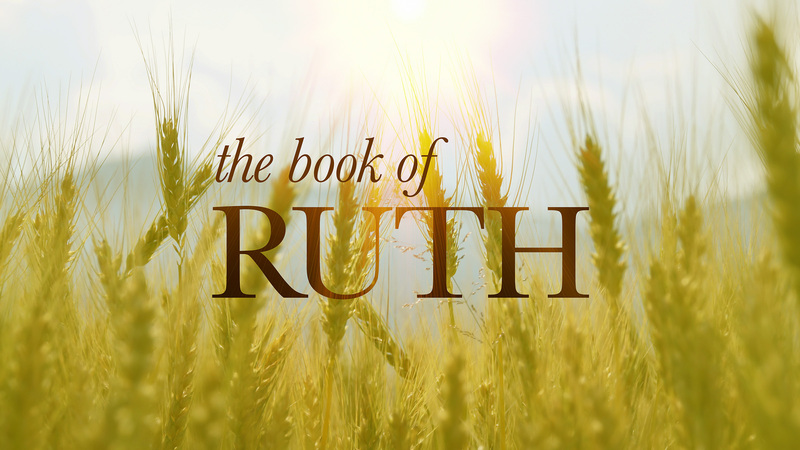 Let us learn from the example of Ruth. She turned away from the god of her people to worship the one and only True Living God, thereby gaining entry into God’s kingdom.